In this straightforward and funny guide, John R. interprets the philosophies and stories of the Big Book for young people. Like many alcoholics and addicts, when John R. began his recovery at age seventeen, he was given a Big Book. At first he was reluctant to wade through the old-fashioned language and the stories about people he didn't think he could relate to. But, over time, he realized that the best way to get sober--and to stay sober--is to learn from those who have gone before us. 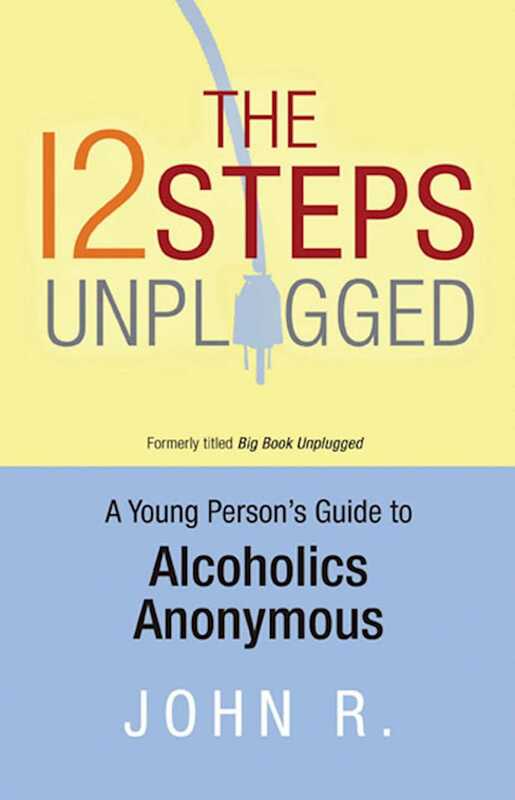 And so he read Alcoholics Anonymous and took the first step toward changing his life. Today, with more than twenty years of sobriety, John is an adolescent chemical dependency counselor, showing addicts how the core messages of AA are as powerful and relevant to them as they have been to the millions of others who have gotten help for addiction over the years. With The 12 Steps Unplugged, he makes the Twelve Steps accessible to all of us.In this simple and often funny guide, he interprets the philosophies and stories of the Big Book in straightforward language that speaks to regular people. John will help you connect with the basic messages of getting honest with yourself, accepting the help of others, and finding a relevant spiritual support.Through The 12 Steps Unplugged, you'll discover just how universal the AA program really is.